Ingredients: in varying proportions: sunflower seeds, sesame seeds, flax seeds. The product may contain traces of nuts and peanuts. 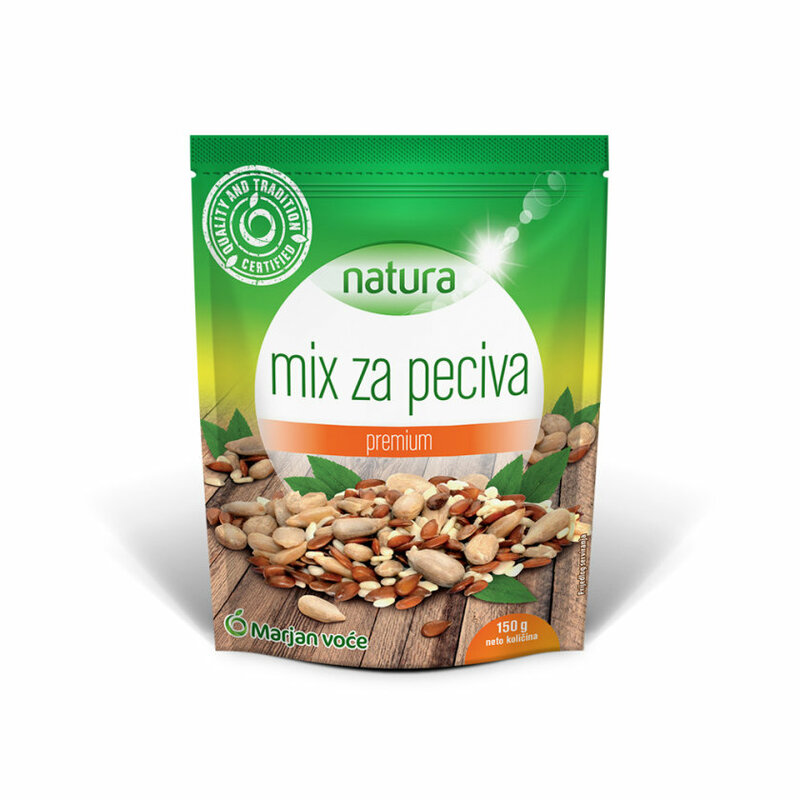 Country of origin: Bulgaria (sunflower seeds), India (sesame seeds), Poland (flax seeds).